UBU is the University of Bradford's Students' Union — the organisation that represents & supports students. 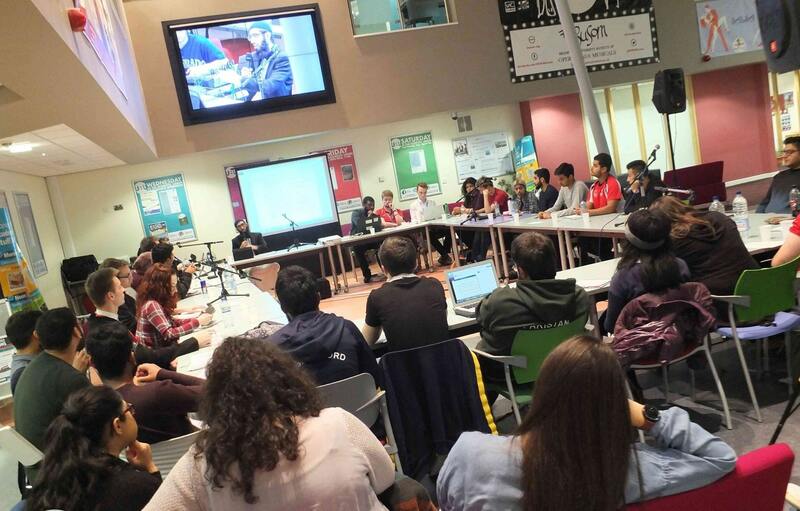 It's a student-led organisation, with a leadership team elected annually from the student body. Every student has a stake in the Students' Union, and we welcome you to get involved in our decision-making process, and to be part of the services and opportunities we provide! These are campaigning roles as well as being representative. Some of them are in our Council, some look after clubs and societies, and some are academically-focused at course or faculty level, known as "student representatives". providing such facilities as are appropriate and desirable to achieve the above.